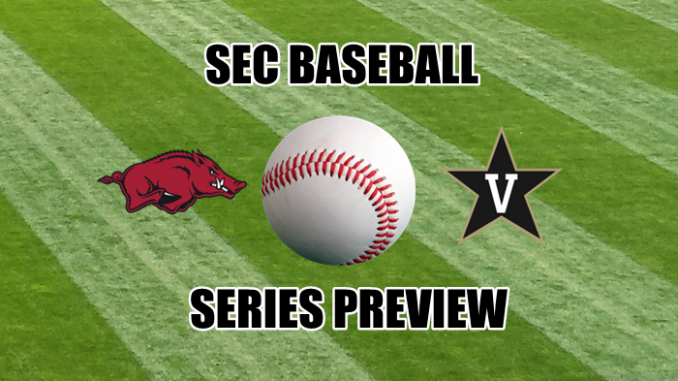 Arkansas travels to Vanderbilt for a 3-game, Friday-Sunday SEC baseball series. 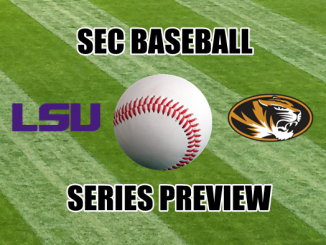 14Powers.com SEC Baseball previews the series and predicts the series winner. 11 Matt Hogan OF L/R 6′-0″ 190 Fr. Melville NY. 18 Pat DeMarco OF R/R 5′-9″ 192 So. Staten Island NY. 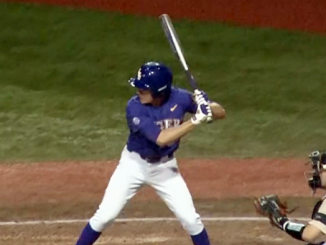 This is probably the marquee SEC series of the weekend. Both these teams could very well be playing in Omaha in a couple months. 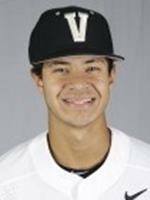 These two teams are about even in pitching but Vandy has the edge in hitting and fielding. 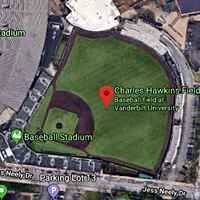 Because this one is being played in Nashville you give the edge to the Commodores. 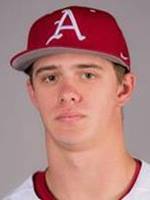 However, don’t be surprised if the Hogs come away with a series win. 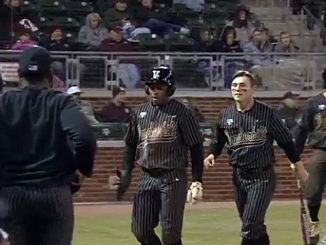 Vanderbilt 2 wins, Arkansas 1 win.